Metropolitan Mirror Photo Booth Alternative - New, Contemporary, Exciting and Fun! The Metropolitan Mirror is in demand around the Huntsville and Tennessee Valley area for clients looking for a photo booth type experience with more of an advanced and contemporary experience. 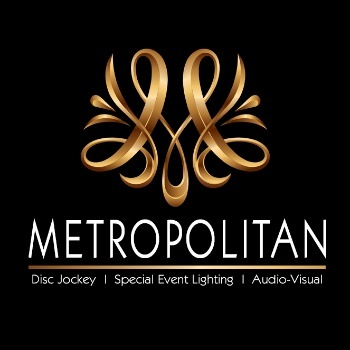 Contact Metropolitan Disc Jockey today for more information on the Metropolitan Mirror!